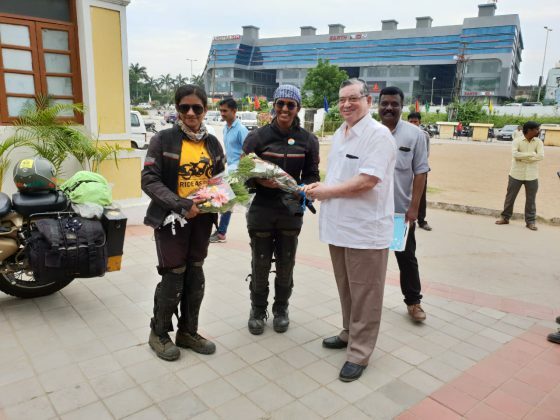 When biker duo Elby Jolly and Harsha Mishra started their long expedition they can expect many things which force them to think again. 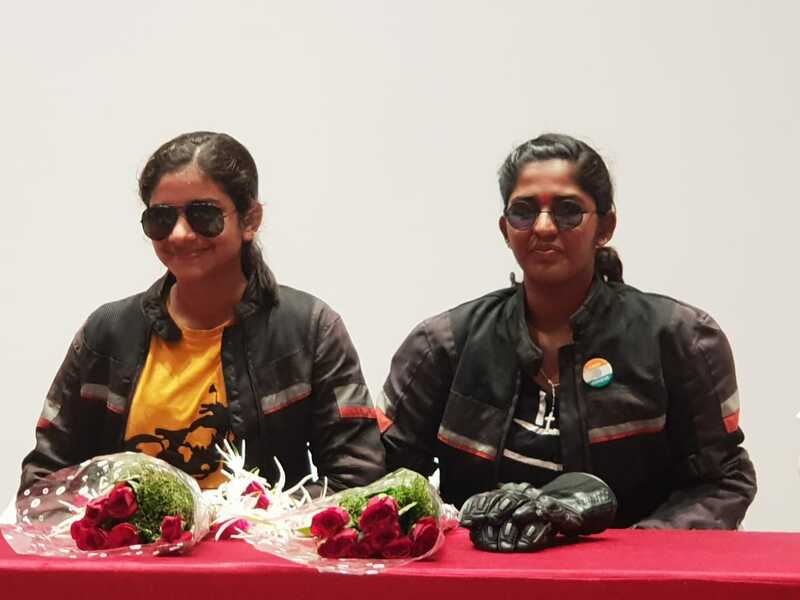 But it was their grit and determination that they complete almost half of their journey and after completion became the world record holder of being the youngest women to complete 29 states in seventy days. 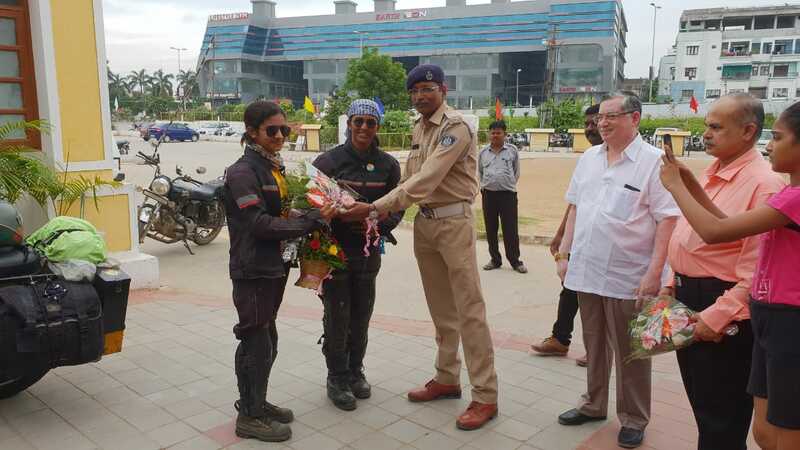 The biker duo Elby Jolly and Harsha Mishra reached Vadodara as part of their expedition ‘Safar E Hindustan’ to prove India is safe country for women. The students and teachers welcomed them and also arrange a interactive session of them. The duo started from Lucknow on 31st July to travel across all 29 states aim to cover 25,000km and spreading the message of women’s safety, road safety and most importantly suicide awareness. As they started they can expect many challenges but the never give up attitude make them move forward in their mission. 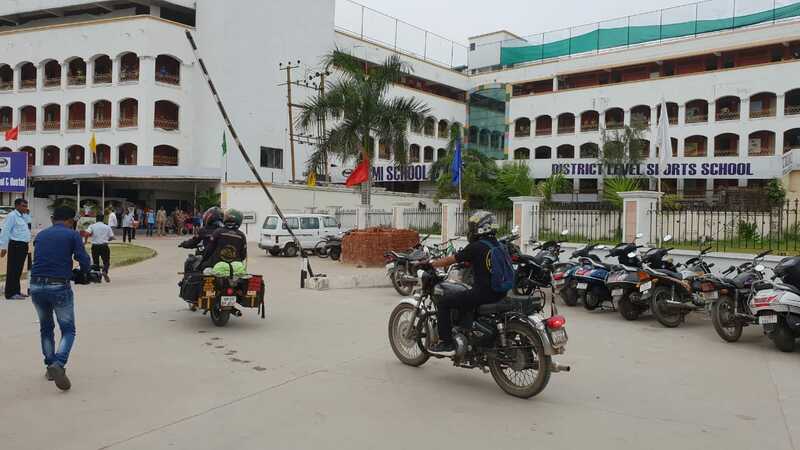 “While we were passing Nagaland the naxalites stopped us and asked for money but one good Samaritan in them respect our mission and let us move forward. Secondly at one stretch in Goa we have to pass a long forest but our bullet got punctured and we have to search a mechanic and convince him to help us. As we have only 300 in our pocket and his payment was 500 so we convince him. 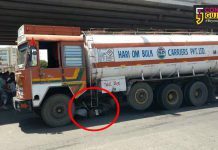 Such type of incidents happened but we fight them and move forward,” said Elby Jolly the rider and girl from Baroda. 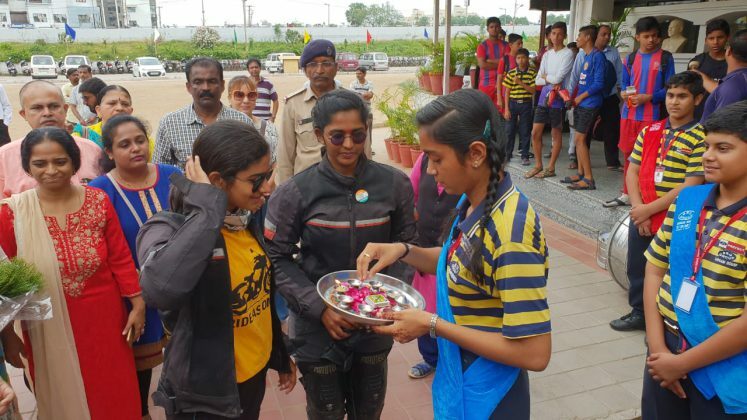 The duo met in Vadodara when Harsha Mishra reached there on her cycling expedition spreading the message of ideal society in the country. They decided the expedition and went on to fulfill it. from Lucknow. The aim is to cover the all 29 states in seventy days covering 25,000 km and achieve the record of becoming the youngest women to travel pan India on motorbikes,” said Harsha Mishra the younger one of the duo. 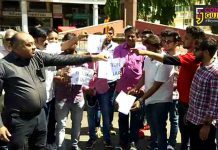 21-year-old Elby Jolly and 19-year-old Harsha Mishra travel across all 29 states to spread the messages of women safety, road safety and suicide awareness. 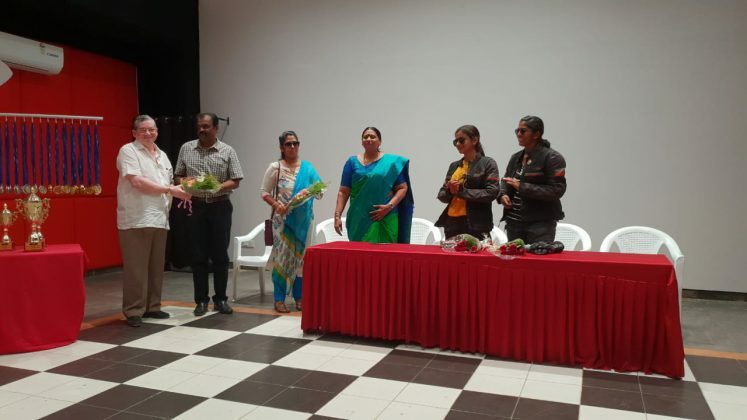 “The expedition is special to us as we are spreading the messages in students, general public and specially youngsters who choose the way of suicide after a failure. We connect with everyone and spread our message to them. Women are safe in India and we confidently said that as we alone went out on such a long mission facing all the challenges and move forward. We want to say that a positive attitude towards life and determination takes you to your goals in life,” said Mishra. 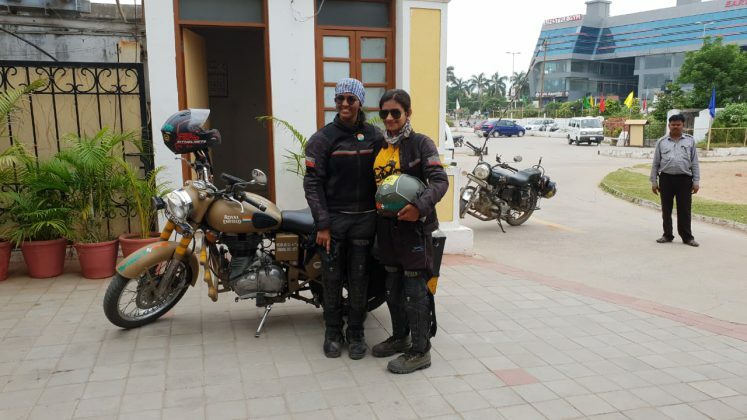 The duo travelled on their 500cc classic bullet covering the states of UP, West Bengal, Seven north eastern states, South India and now head to the remaining states including Jammu and Kashmir. They feel security issues might be there at the J&K but they are confident to complete their mission in the record time. 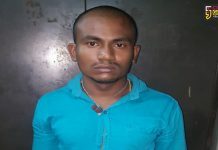 Jolly is a commerce graduate and pursuing post graduate in education. She wants to clear the SSB and join armed forces as she also holds a C certificate in the NCC. However Mishra is a civil service aspirant and wants to fulfill the dream of her parents. She also went out on a cycling expedition earlier spreading the message of ideal society but had to abort it midway following the demise of her grandfather. 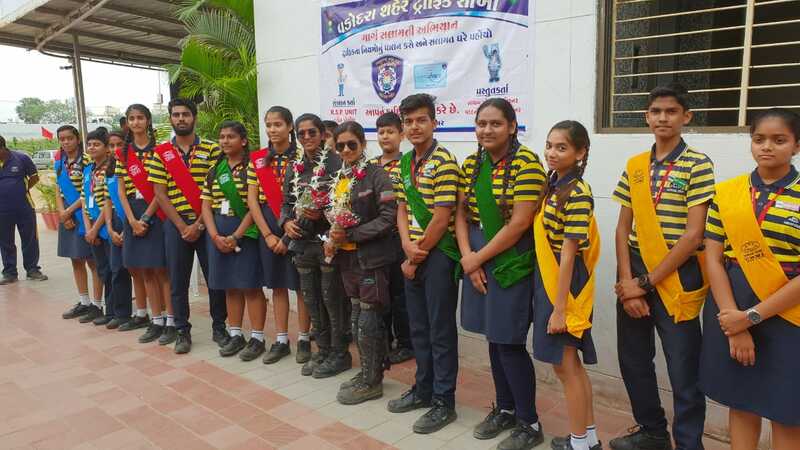 The duo get sponsorships and making it a point to meet traffic police personnel, students, NCC cadets, youths and local people and spread the messages of road safety, women are safe in India and suicide awareness in an attempt to carry forward the efforts of deceased cross-country biker Sana Iqbal. They are also planning for a international expedition after completing this one.